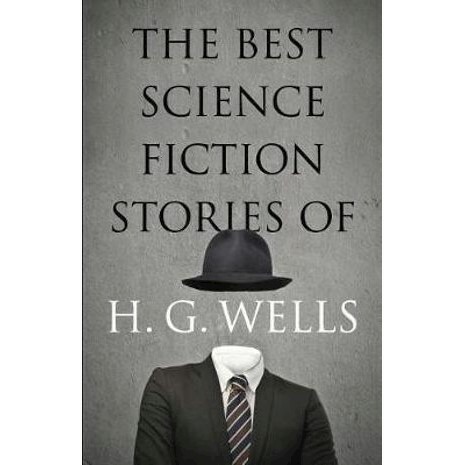 This collection contains the best of H. G. Wells's science-fiction short stories: favorites like The Crystal Egg, Aepyornis Island, The Strange Orchid, The Man Who Could Work Miracles, A Dream of Armageddon, The Sea Raiders, and other tales about fourth-dimensional adventure, biological monstrosities, marvelous inventions, time distortions, cosmic catastrophe, and other intriguing events. In addition to these 17 short stories, this anthology features the novel The Invisible Man in its entirety. One of Wells' most popular stories, it offers both a serious study of egotism as well as a first-rate science-fiction thriller. A pioneer of science fiction, H.G. Wells (1866-1946) wrote thrilling adventures about time travel, space exploration, alien invasion, and scientific experiments gone awry. His tales of obsession, revelation, and discovery remain compellingly readable and relevant.